Whether you're tiling a bathroom, kitchen or living space, you'll need an experienced tiler to create that all important look that you're after. 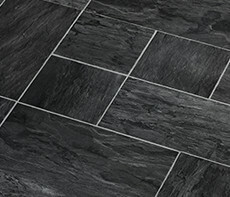 We have been fitting all different types of tiles for many years, for both residential and commercial clients. All our work is guaranteed for ten years. For a free quotation, either complete the form to the right, or give us a call - we'd love to hear from you. 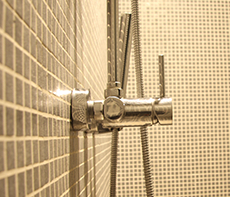 We offer a complete professional bathroom refurbishment and tiling service at very competitive prices. Call us today on 0800 0776 118 for a competitive tiler quote. Tiling Edge is a professional wall and floor tiler company dealing with a wide variety of wall and floor tiling as well as delivering complete bathroom and wet room installations from start through to finish. Looking for a professional tiler providing quality workmanship and outstanding customer service. 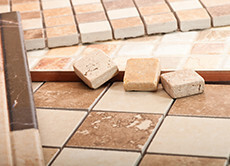 Tiling Edge have been laying tiles for bathrooms, kitchens, conservatories, outdoor recreational areas for many years. If your looking for tiler with that all important edge, please drop us a line for a free quote. 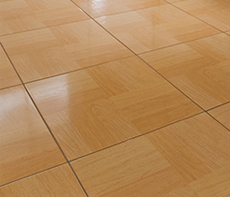 Floor tiler for ceramic, quarry and natural stone tiles such as porcelain, marble, granite and travertine, make an attractive floor covering in kitchens, bathrooms, hallways, living rooms or conservatories, and they are easy to care for and hardwearing. We have laid endless amounts of tiles in homes and no job is too small. If you're looking for a tiler for bathrooms you may wish to consider building a wet room or walk-in shower and the best choice of tile is a mosaic tile. 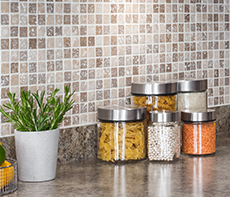 Mosaic tiles offer a versatile blend of colours & designs. When tiling bathrooms where standing water may exist, it is essential to use slip resistant bathroom tiles/mosaics. To get a free quote on tiling a bathroom, please call 0800 0776118. 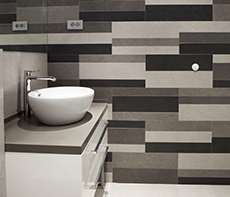 Ceramic and natural stone tiles used to be confined just to the bathroom and kitchen. 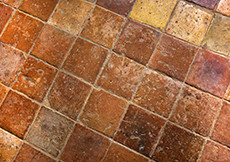 Now UK homeowners are becoming more like their European neighbours and are using tiles throughout the home. "Tiling Edge have been tiling for me and my family for 15 years. In that time they have tiled for my son and my 3 daughters and lots of friends. They are excellent tilers and very clean and tidy." "Andrew tiled a 25 meter kitchen floor for me. about 5 years ago. and it still looks great. Would highly recommend him to anyone." "We recently had our hallway floor and 3 bathrooms and swimming pool filed by the Tiling Edge. The work carried out was of a high standard and we would recommend their services." "Andrew as been tiling for me for 15 years for me and is an excellent tiler. He's clean, tidy and always on time." "Andrew tiled some stairs for me 6 weeks ago. was well happy with how they look. i have a bathroom coming up soon. and Andrew will be tiling this too!." "We had a big kitchen floor tiled 4 years ago, the standard was a high standard. and very reasonable. The work carried out was a very clean and would recommend him"